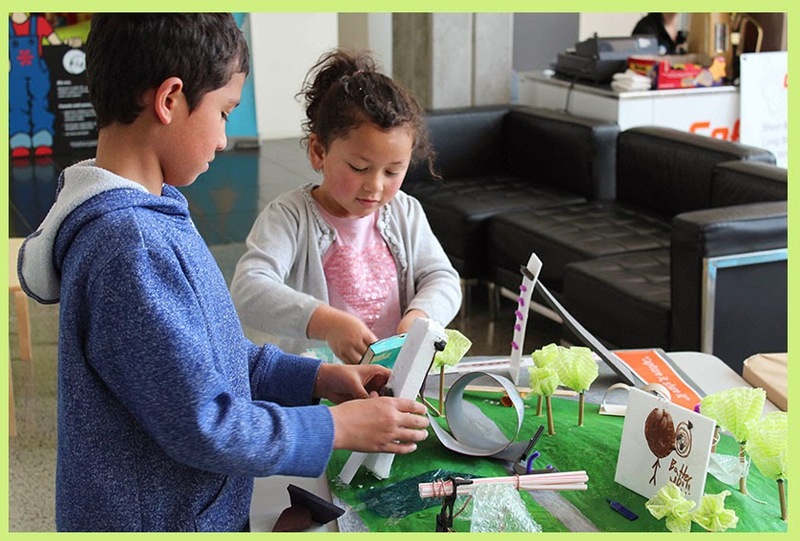 Stay updated and get involved with the planning of an exciting outdoor community playspace at Te Manawa Museum of Art, History and Science. 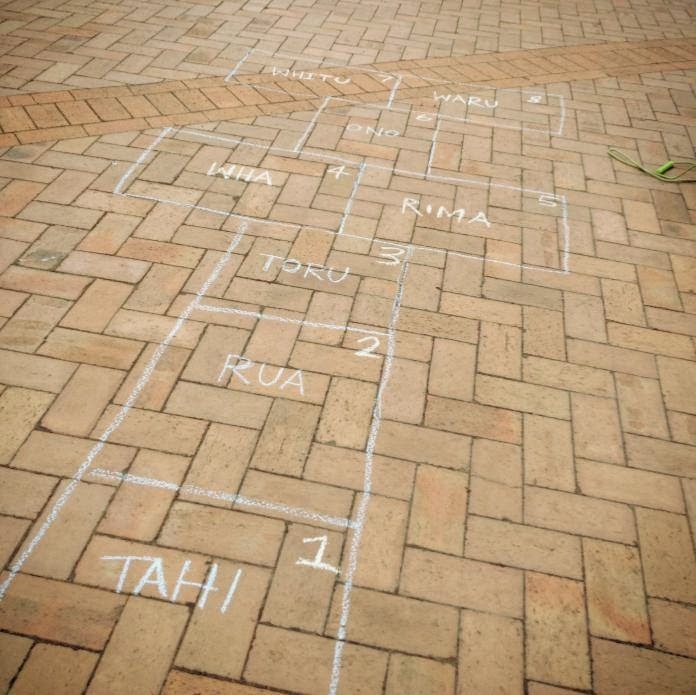 As you may have read last time we're at the four stages of implementation for the playspace at Te Manawa! And we're excited to tell you, stage one, THE TOYBOX is at Te Manawa now! 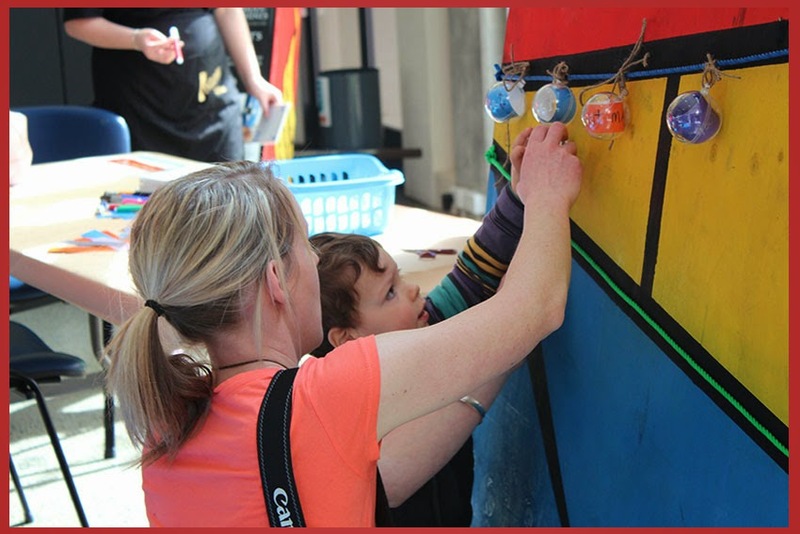 The Toybox is about encouraging interactive play, and creating memories with each other. We had Manawatu ITM kindly donate wood for the Toybox! 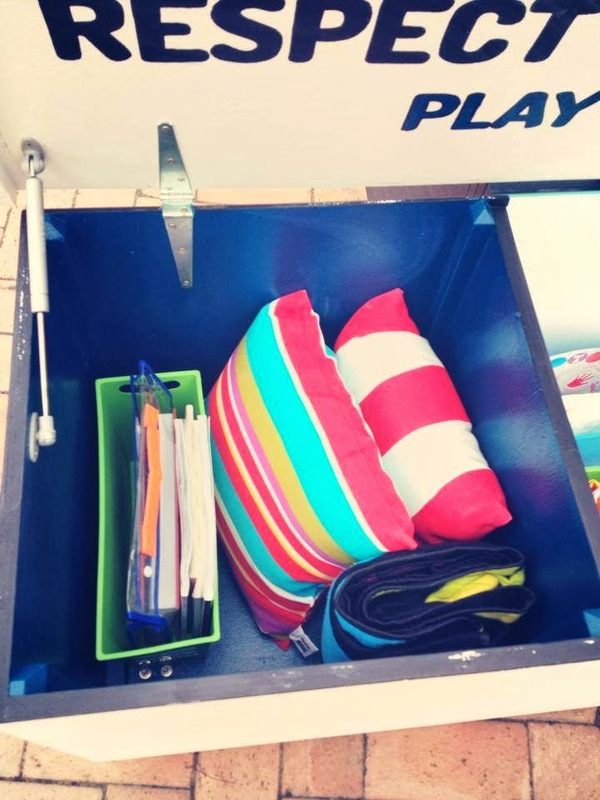 Neil from Te Manawa and his awesome building skills build the Toybox, and Palmerston North City Council donate $500 towards the goodies inside for the community to use!! We are so thankful for the support and encouragement from everyone. Hopscotch, four square and "making your mark" were big in our ideas stage of finding out what this playspace should be... so inside, there is chalk to be used to create your favourite games, write your name or draw a face... and not only that, we have painted the Toybox in chalkpaint so it can be decorated! We have balls, pat-a-tennis, skipping ropes, elastics, twister, giant snakes and ladders, books and heaps more. And even better, we have magazines for parents and picnic blankets to sit back, relax and eat your lunch! Summer is coming so its a perfect excuse to get the family and friends together to come and explore! Share your Toybox photos on our facebook page, or let us know what you think! We have been crazily sorting, processing, pondering and dreaming about all of the ideas and playgrounds from the workshop and playwall. We had 363 amazing post-it notes!!!! They gave us so many hours of laughter and wonderful memories, as we were reminded of our childhoods. It is those memories that hold the secret. 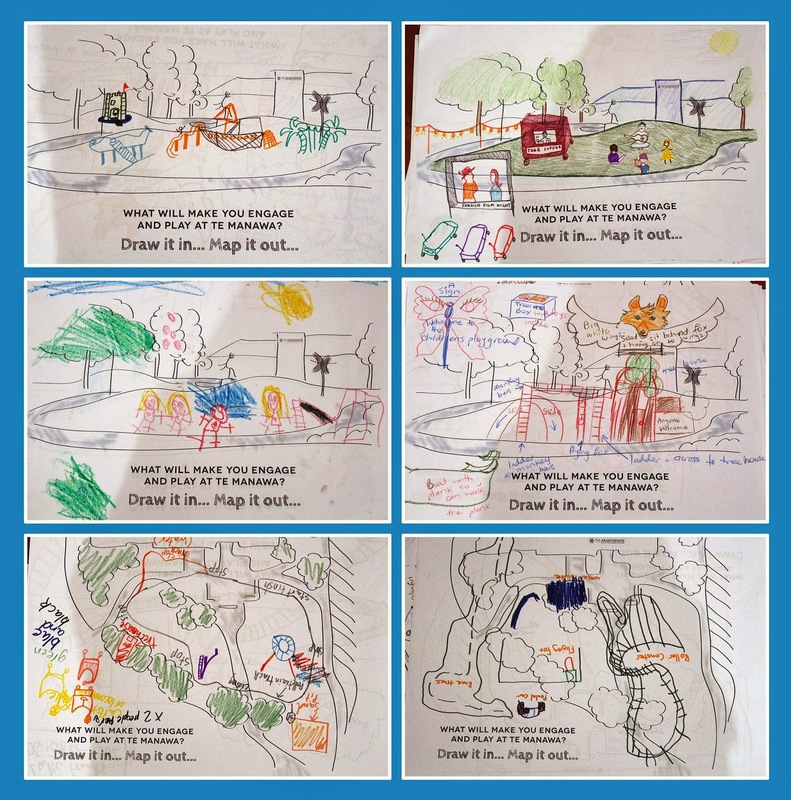 Through interpreting all of the ideas and research, we found that the memories of play were strongest when there was a connection with family or friends. 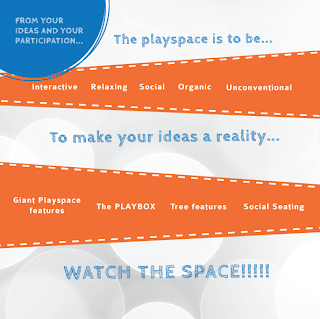 Social interaction was the basis of the majority of peoples memories they shared, so the playspace needs to be an environment that encourages social interaction and play. Along with this, we found that we needed interactive elements, we needed to complement the space and work in with the space in an organic way, to be un-conventional and to provide an area to relax. From this we dreamt big, we thought about how we could incorporate all the cool prototypes somehow. Such a fun process, thinking about how a child and an adult could both interact and connect with elements. We are investigating the possibility of creating a project team to develop these ideas further, but we cannot wait until then to share them with you all. There a four main transformations planned for the space. 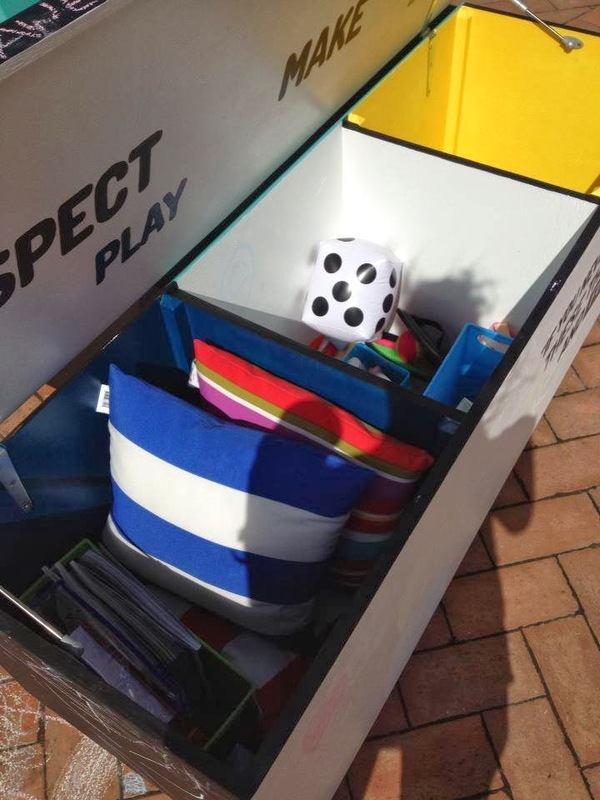 - A PLAY BOX, to encourage social interaction with nostalgic games and activities for both adults and children. - TREE FEATURES, with ropes and hammocks, enhancing the environment. - SOCIAL SEATING, for families and friends to eat, relax and interact with. - GIANT FEATURES, Carts and unconventional objects to allow exploration and curiosity to run wild. This is very exciting for us and has only been possible with the support we have been given so far, so a huge thank you to you all. We will be needing all the support our community can give, to make these ideas into a reality and create Palmerston North's Playful Heart. Sunday the 15th of September we took over Te Manawa’s Foyer for our ‘Everyone Play’ Workshop. We set up 4 stations for the community to be involved in creating ideas and models for what they would want in the playspace. The ideas and models everyone came up with were so exciting to see and became a real interest for people visiting Te Manawa. One of the coolest parts of the day for us was seeing the adults or parents just as (if not more) excited and engaged with the activities as the kids. ‘Memory Marks’ got you to think of a childhood memory of play or a favourite play time, write it down and seal it in a bobble to put up on display. 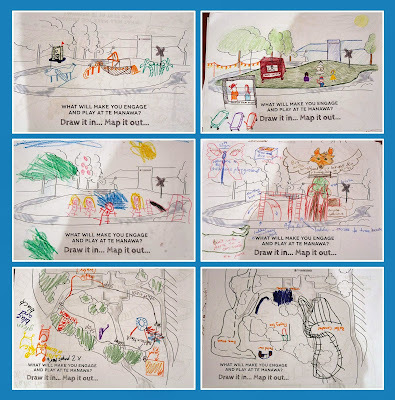 ‘Vision’ was all about drawing in and mapping out the features you wanted in your ideal play space. It was all about getting that vision out of your head, exploring with colour and explaining those ideas! ‘Make it’ was the definite hit of the day. 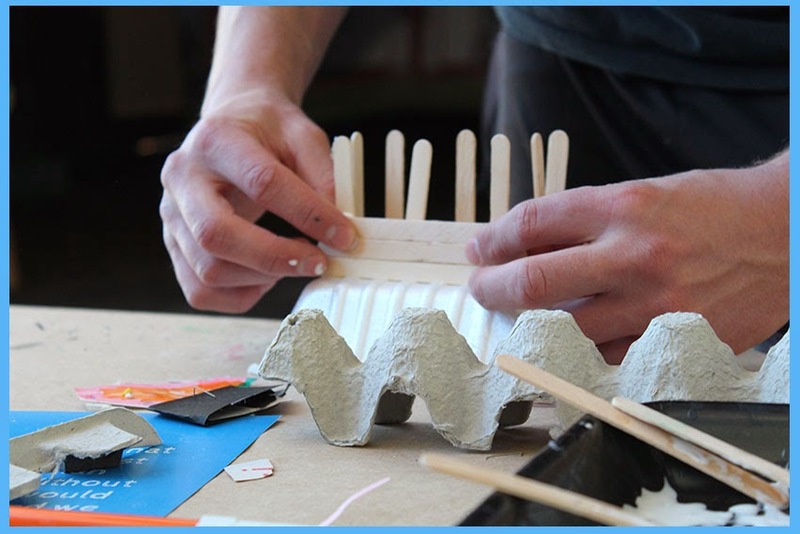 Te Manawa and Alistair supplied a ginormous amount of art and craft supplies, so you could bring that vision to life. Mini models were made with a focus on thinking creative and fun! ‘Capture it’ was the final station, but like good design thinking it didn’t stop there and many ideas kept flowing. The playspace was assembled with all of the feature models, transforming the tellie tubbie hills into a creative fun area that we all wished we could explore in real life. Stay tuned for our next update on how the workshop is shaping the next stage in this play space process. Ideas time with the Playwall! Kia ora! We are Kim Ross & Emily Hudson Design Thinking Interns at Te Manawa Museum Palmerston North. Our mission is to create Palmerston Norths Playful Heart! Keep reading! Playful Heart will be inclusive and engaging of all ages and social groups, and will reflect a community driven atmosphere where laughter can be heard. This space aims to be just as enjoyable for adults as it is for children. Palmerston Norths Playful Heart is an initiative driven by Te Manawa’s idea of a Museum without walls. The idea is to blur the boundaries of traditional opinions of how people view and interact with the museum.